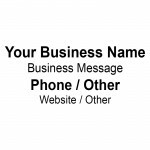 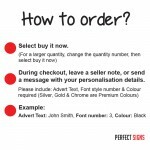 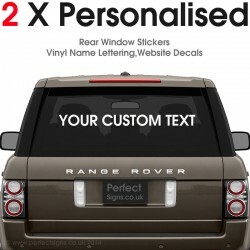 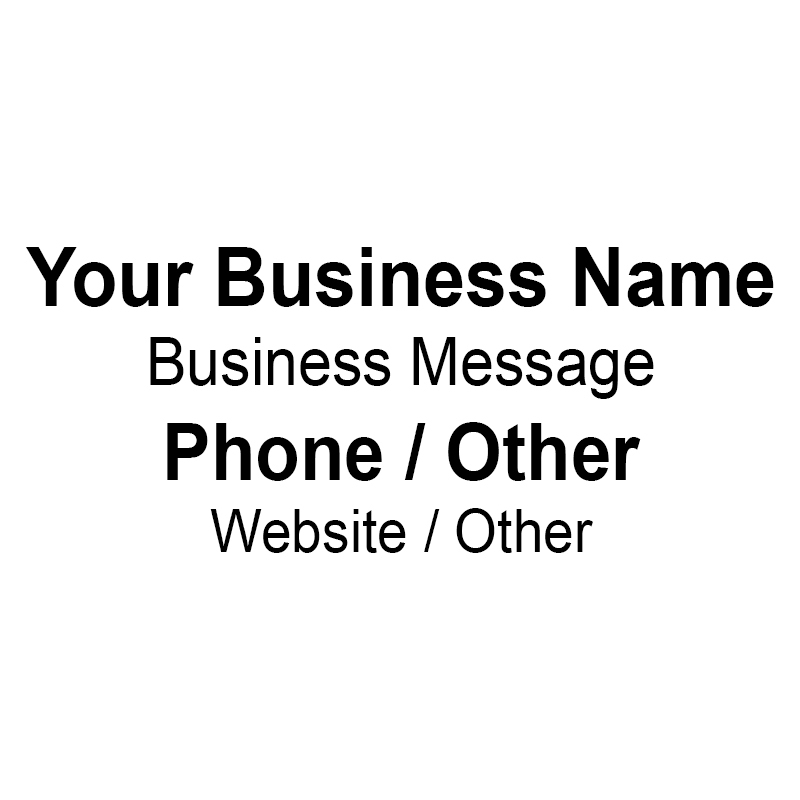 Personalised Business Rear Window Car & Van Stickers These stickers are suitable for vehicl.. 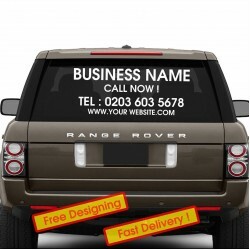 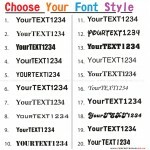 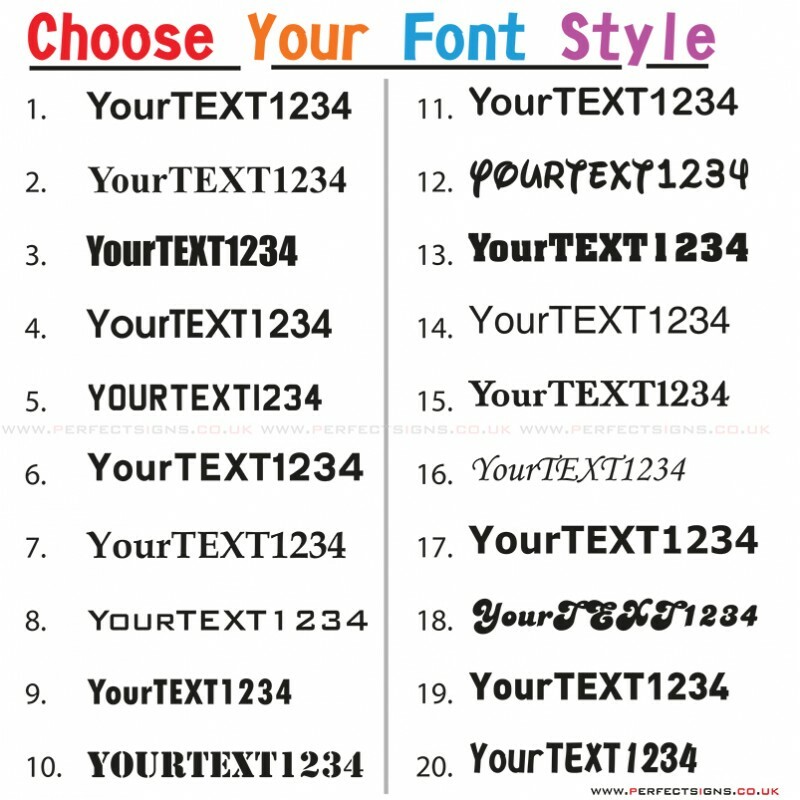 Car Rear Window Stickers These stickers are suitable for vehicle windows / doors for advertisin.. 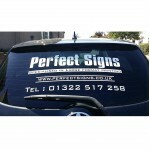 These stickers are suitable for vehicle windows / doors for advertising purposes. 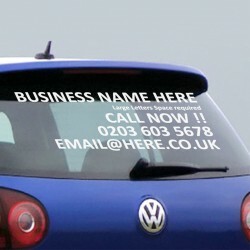 They can go on either inside or outside of the windows or on the vehicle body. 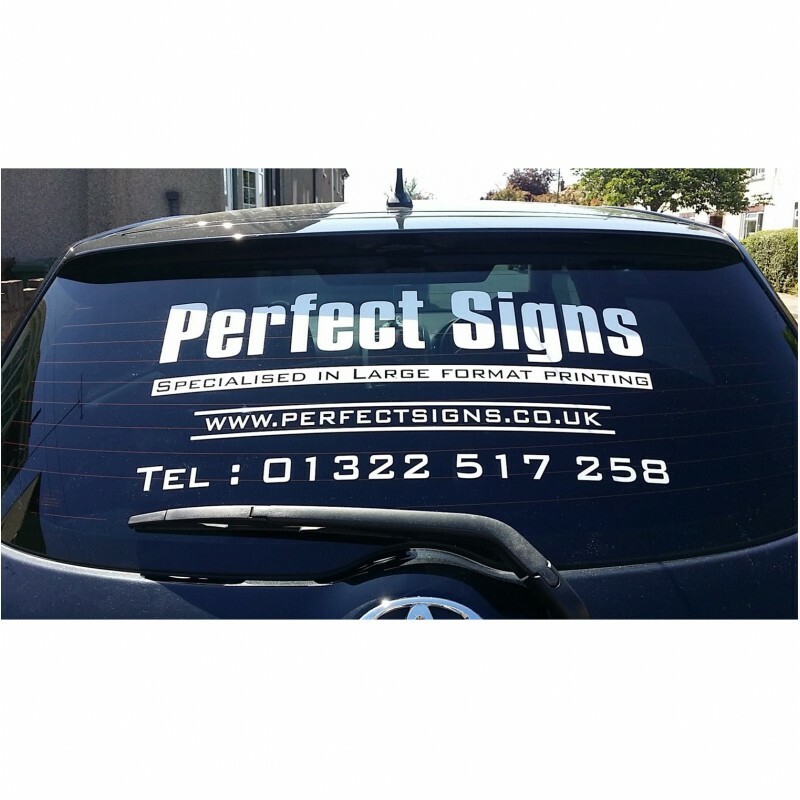 They are vehicle graded and are water resistant stickers and will be perfect to give your vehicle a new look as well as to advertise your business. 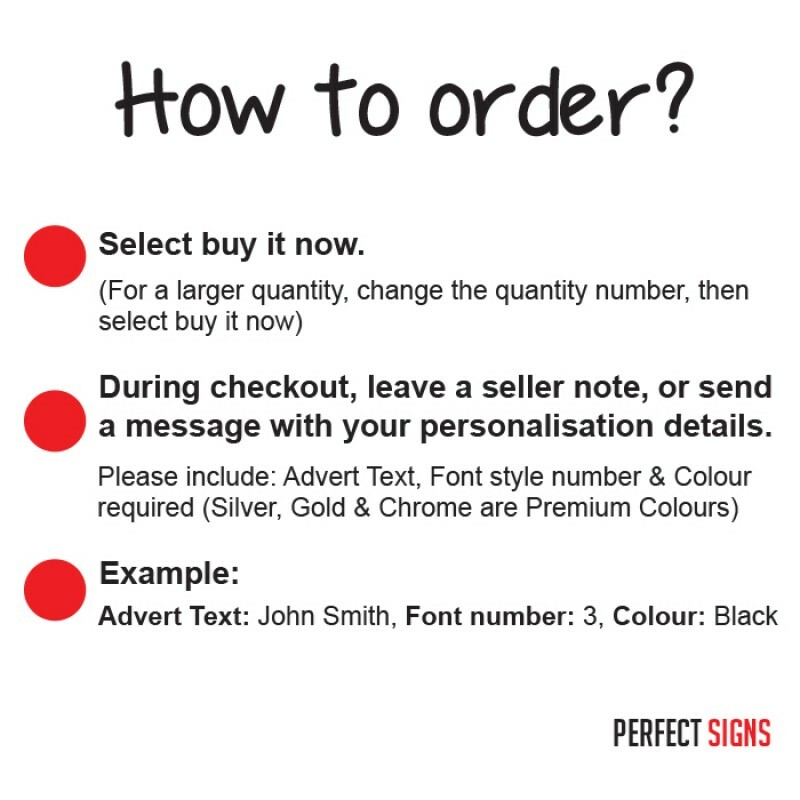 There are many colours to choose from or if you require a combination of colours please contact us and we will be happy to work out your quote.